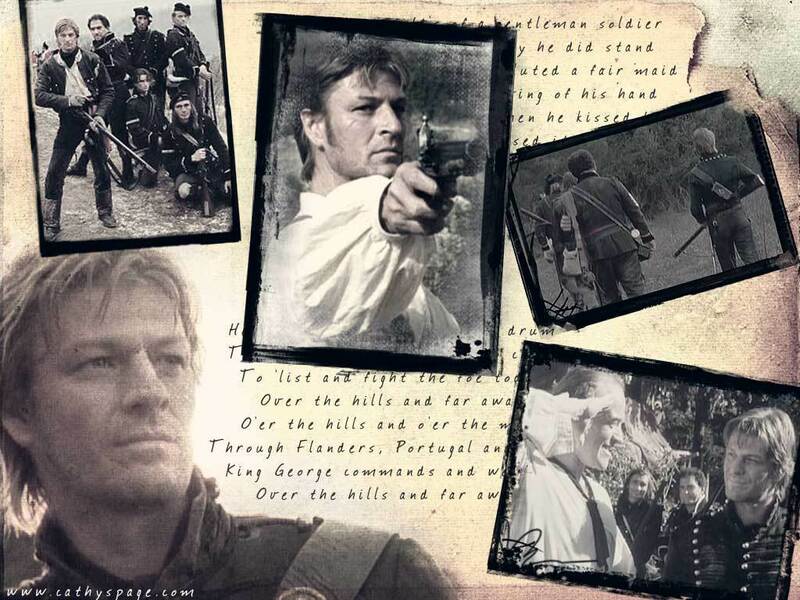 Sean_Bean. . HD Wallpaper and background images in the Sean frijol, haba club tagged: sean bean sharpe. This Sean frijol, haba wallpaper might contain periódico, papel, revista, tabloide, trapo, signo, cartel, texto, pizarra, letrero, animado, cómic, manga, historieta, anime, and dibujos animados.